Scientists study living creatures from microbes to whales, from insects to polar bears, from algae to rainforests. 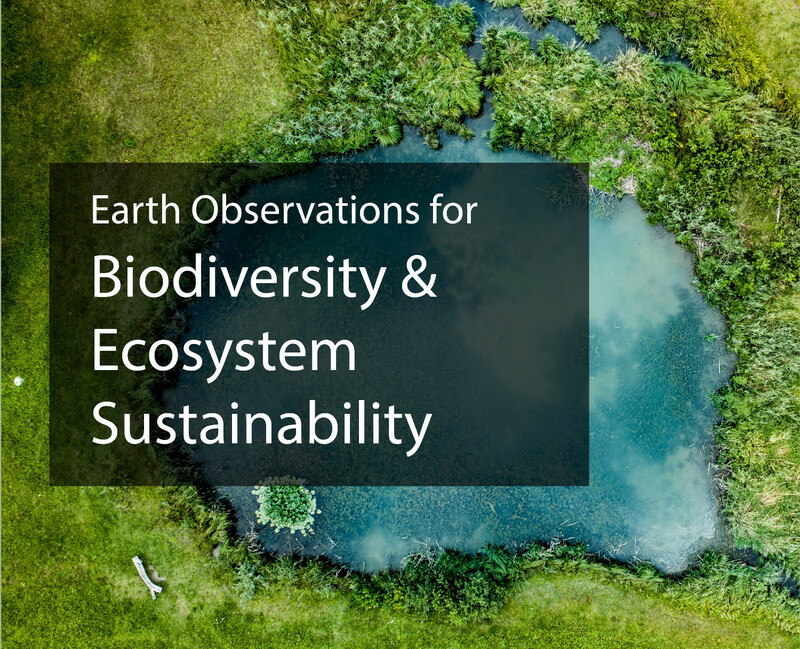 GEOSS is linking together the world’s many stand-alone biodiversity monitoring systems and connecting them to other Earth observation networks that generate relevant data, such as climate and pollution indicators. Data sets about plants and animals on the GEOSS portal comply with global standards so it is possible to identify gaps in taxonomic and biological information, generate updated assessments of global biodiversity trends, track the spread and retreat of invasive alien species, and monitor how biodiversity responds to climate change. The Group on Earth Observations Biodiversity Observation Network - GEO BON - coordinates data on biological diversity, encompassing all of the Earth’s plants, animals and micro-organisms. GEO BON is working to improve the quality and quantity of biodiversity information and analysis for the conservation and sustainable use of the world’s biological resources. Around 100 governmental, inter-governmental and non-governmental organizations are collaborating through GEO BON to organize and improve terrestrial, freshwater and marine biodiversity observations globally and make their biodiversity data, information and forecasts more readily accessible to policymakers, managers, experts and other users. GEO BON has been recognized by the Parties to the Convention on Biological Diversity. More information can be found on the GEO BON web pages. Forests, wetlands, and other ecosystems the world over are under tremendous stress from rapid land-use change, pollution and the over exploitation of natural resources. Gaps and weaknesses in monitoring systems make it difficult to manage and protect the environment. GEOSS integrates a wide variety of ecosystem data. This enables researchers to classify ecosystems more accurately so that policy makers act on better information. The Global Forest Observation Initiative - GFOI - fosters the sustained availability of observations for national forest monitoring systems. Forests absorb carbon dioxide, the main driver of climate change. GFOI supports countries in the development of national systems for forest carbon tracking. The Global Ecosystem Initiative – GECO - takes a big picture, or macroecology, approach and combines observations and models to focus on ecosystem state, function, processes, and services and the relation to environmental factors. The GEO Global Network for Observation and Information in Mountain Environments – GEO GNOME - is establishing a global data and information network for mountain regions. It will gather and distribute information on future climate and its impact on mountain regions, build capacity, disseminate knowledge, and build connections between mountain stakeholders and the scientific community. The GEO Biodiversity and Ecosystem Sustainability community is also work on a range of topics including Natural Capital and Ecosystems Accounting, a global monitoring system for mangroves, an early warning system for Harmful Algal Blooms, and a soils map for Africa.